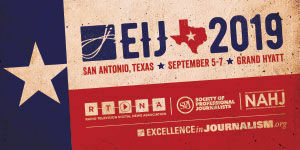 The annual contest of Investigative Reporters and Editors, Inc. recognizes the best investigative reporting in numerous categories by print, broadcast and online media. Work must have been published or aired in the previous calendar year. Deadline: January 11, 2019.